Bun B x DJ Premier - "Let Em Know". Download here. I had the honor of meeting Bun a few months back, and he's just as G as you thought he was. 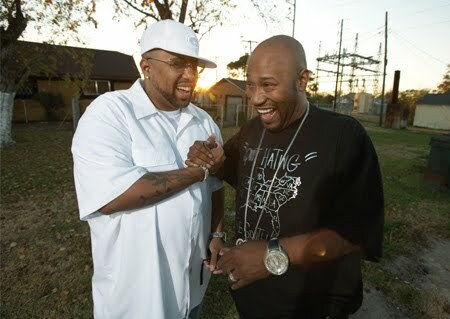 I need to get back to the H and see the family...UGK 4 Life.